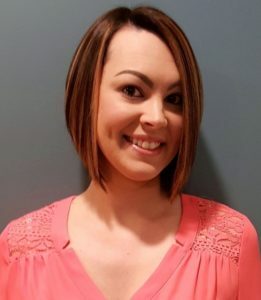 Samantha is an Expanded Functional Dental Auxiliary with nine years of dental experience. She is a graduate of the Case Western Reserve University EFDA program. Samantha has experience working a Periodontal specialty, with extensive periodontal and implant knowledge. 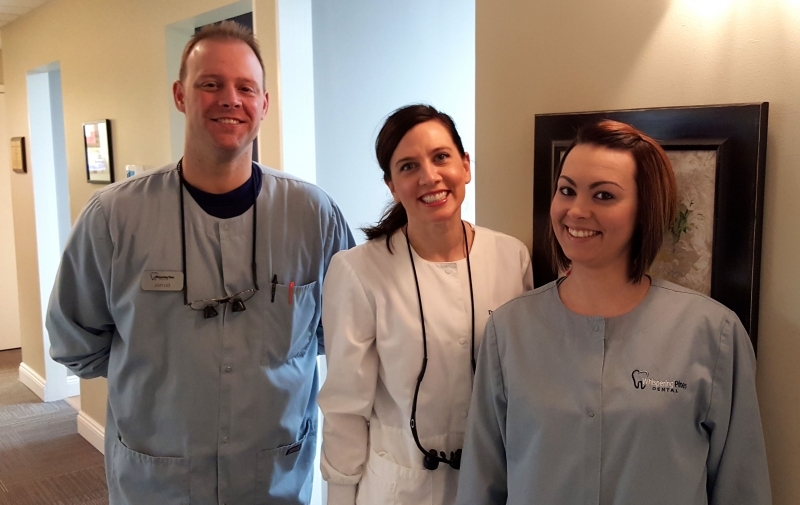 Samantha is very excited to be part of an awesome, gentle, and caring team like Whispering Pines Dental! In her spare time she enjoys spending time with her family. Samantha has a son who keeps her on her toes. Their favorite thing to do is ride bikes around the neighborhood and to the park. Jarrod is so excited to be a part of the Whispering Pines Dental team! He joins us having 13 years of experience in the field. 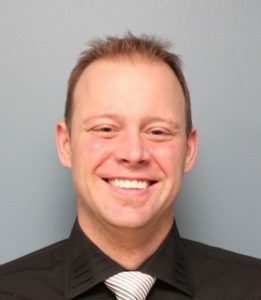 After graduating Amherst Marion L. Steele High School, Jarrod went on to further his education at Case Western Reserve University earning his EFDA title in 2005. Being an EFDA, or expanded function dental auxiliary, allows Jarrod to do advanced procedures such as placing restorations for our patients. Jarrod is a lifelong sports fan. When he is not rooting for his home teams- Browns, Cavs, Tribe- he is participating on many teams ranging from basketball to softball to bowling. Jarrod is also a family man who enjoys spending time with his wife Laura- an RN at Mercy Hospital- and their German Shepherd Sheba and cat Nemo. Jarrod is looking forward to meeting all of you! 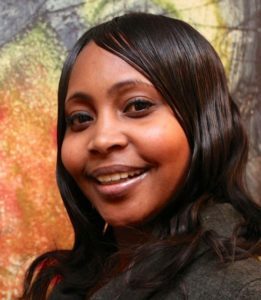 Tamika enjoys being a dental assistant at Whispering Pines Dental. She has been in dentistry for a decade and loves seeing the difference we can make to a person’s smile.